Have you ever wanted a dewy but flawless look, makeup that makes your skin peek through but in the kind of way which says I have done absolutely no damage to my skin what-so-ever. 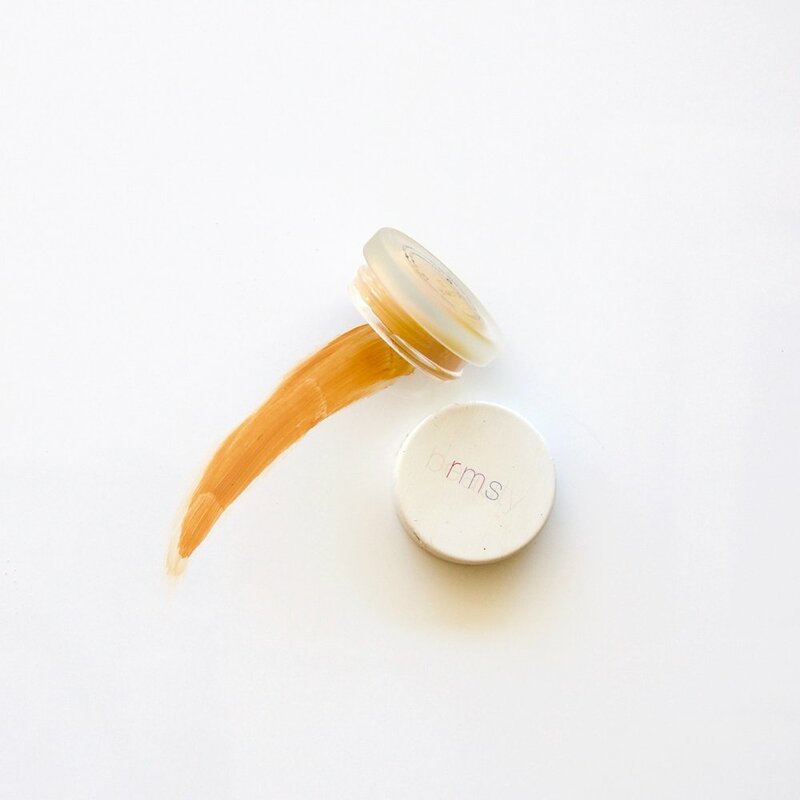 RMS’ “Un” Range provides this for you in the form of a smooth and creamy concealer and a powder so fine it might actually be tinted icing sugar. 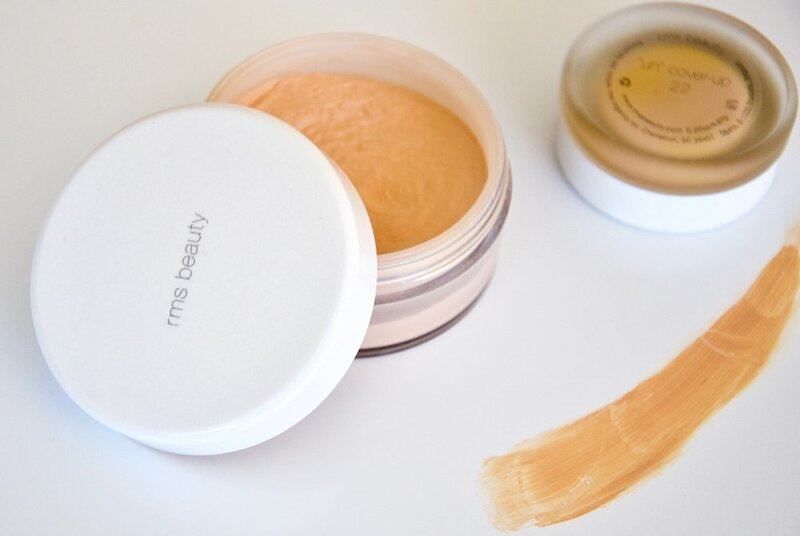 Not only does it provide consistent, easy, natural coverage but “Un” Powder and Concealer boasts all natural ingredients and is talc, paraben, silicone and perfume free. Best for: Everyday coverage and being able to say you use the same makeup as Emma Watson. Buy powder here and concealer here.